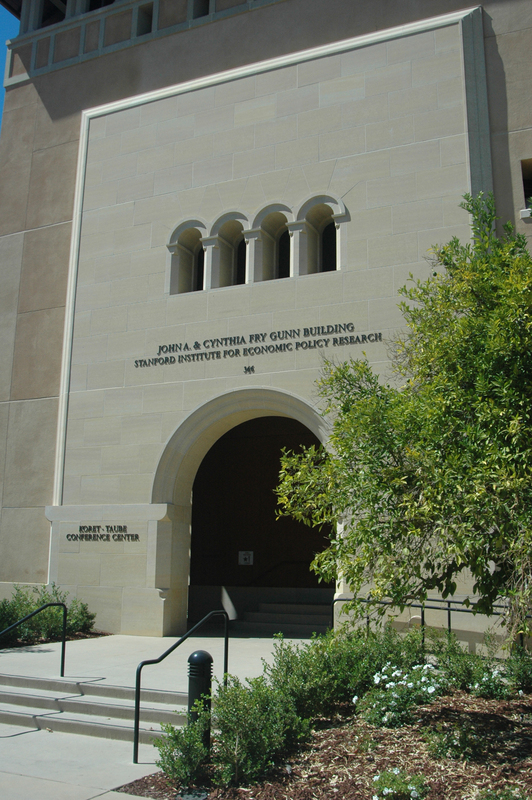 The new home of Stanford Institute for Economic Policy Research, SIEPR, is a 35,000 square foot conference and office facility on the university campus near Hoover Tower. 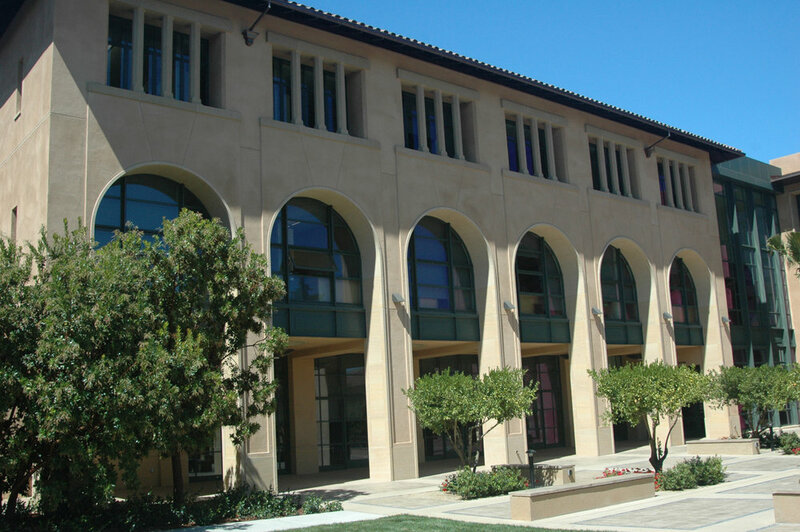 Designed by Ike Kligerman Barkley Architects, the facility's two wings echo the architecture of Stanford's original Romanesque quadrangles and its historical Bakewell & Brown buildings. QuarryHouse’s challenge was to blend custom cast stone elements with natural stone cladding to create a uniform facade. They sourced Minnesota Limestone for the entrance, two-story arches, and pillars in the colonnade. The Romanesque details on the upper stories are fabricated in cast concrete with integral colors to match the stone elements.